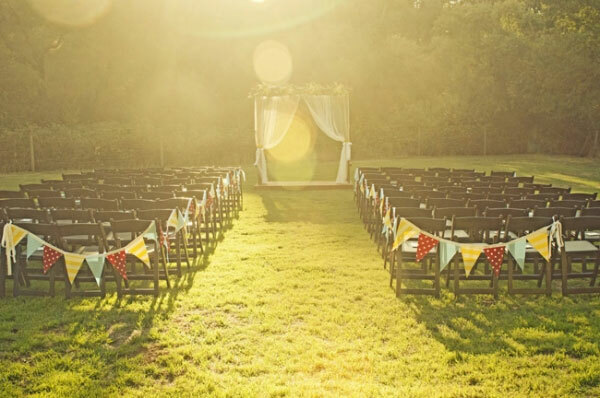 Tying the knot is the most important part of your special day. 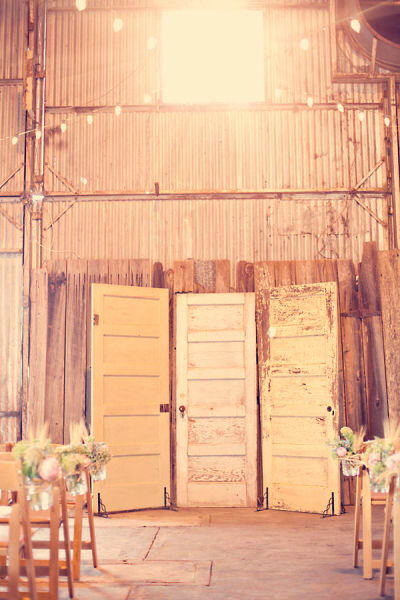 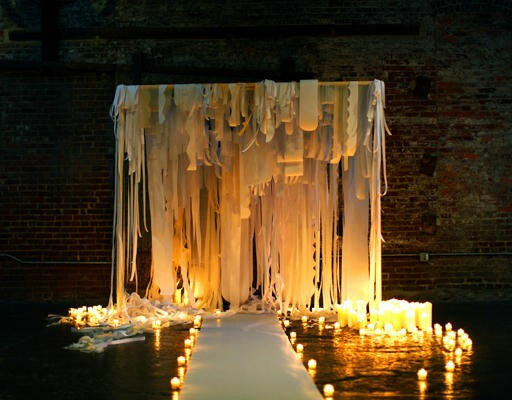 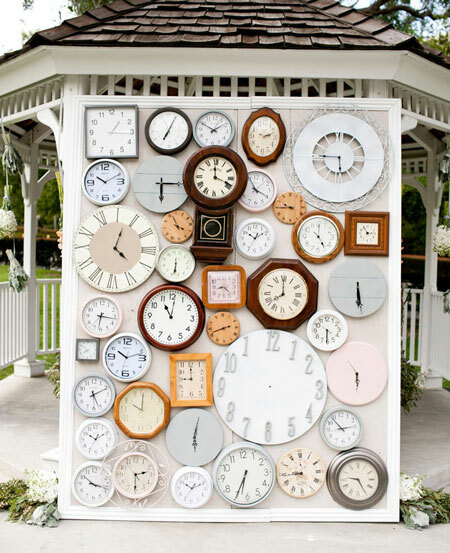 So why not spice up you ceremony backdrop with some creativity? 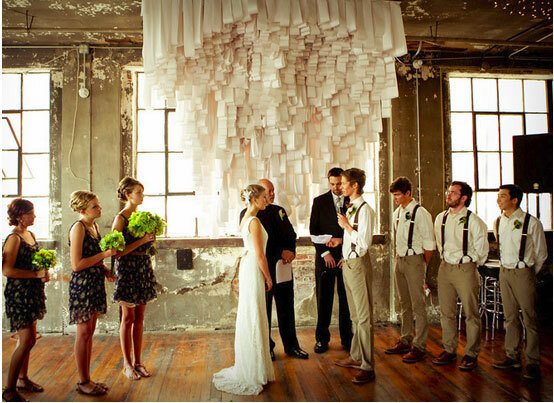 We love the way these couples went the extra mile to make their day unique and personal!